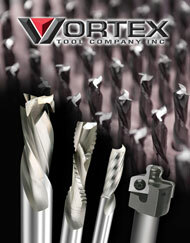 Vortex Tool Company Inc., a producer of solid carbide and insert routing tools, has released a new catalog with over 88 pages of products. 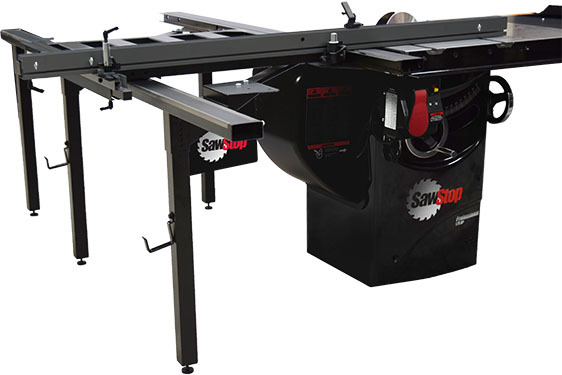 The catalog features several new series of tools containing over fifty new part numbers, according to the company. 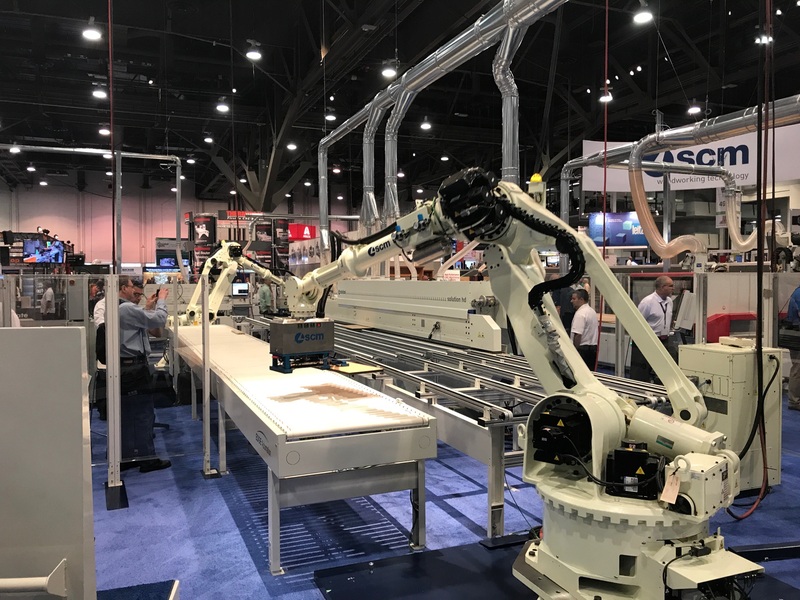 Vortex says that the catalog also contains valuable technical information that can be used to calculate feeds and speeds for programming CNC machines.